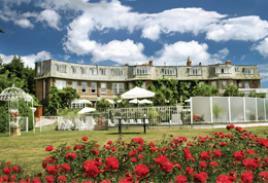 Founded in 1970 by Mrs. Sylvia Rew, the Rew Hotel Group is still family managed. 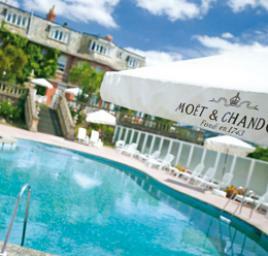 Beautifully positioned right on Torquay’s magnificent sea front lie three of the bay’s finest 3 star hotels. Uniformly high standards of food, service and attention to detail are their hallmarks, while possessing individual characteristics all of their own. From the moment you arrive at the Livermead House Hotel you will find that life at the Livermead has a distinctly traditional flavour. 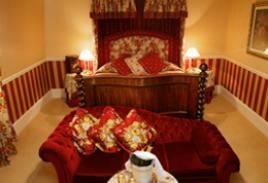 The smiling face and personal welcome have become accepted hallmarks of this luxurious seafront hotel. 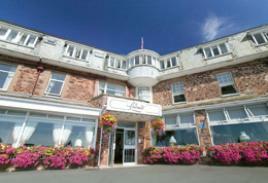 Unrivalled views of the sea, beautifully manicured lawns, comfortable, quiet lounges and exceptionally high standards of service and cuisine combine with a wide choice of facilities to make your stay a memorable one. For those of us who enjoy those little luxuries in life then the Livermead House provides both a homely comfort and elegance rarley found today. Embracing the ideals of relaxation, a warm welcome and attentive service awaits you at this grand old country house by the sea. This will make an ideal break for your quiet enjoyment of this special festive season. Built in the 1830’s when elegance and comfort were the ideals of a more genteel society, now as then, the Livermead House still retains its former glories. 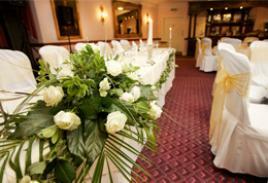 From the moment you arrive at the Livermead Hotel, the sincere warmth of the welcome and the attentiveness of the staff assures you that this will be a truly memorable Wedding Day. 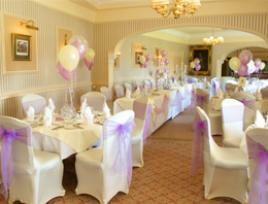 Livermead House Hotel has several private Function Rooms and caters for Day & Evening Wedding Receptions. 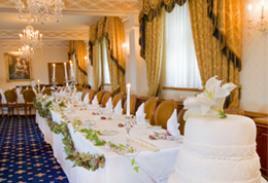 For further details please telephone 01803 294363 and ask for our Wedding Co-ordinator.